Mediation, especially in between a tenant and landlord, only works when both the tenant and landlord want to come together to work something out - it's usually not worthwhile when one half is not interested in coming together to talk. A lawyer's job is to represent you, to advocate for your legal interests. A mediator makes a space for all the conflicting parties to come together and talk. The mediator is not an advocate. A mediator is a neutral party who can provide legal information but does not give legal advice and does not “represent” any party. A mediator will not go to court and argue for or against any party. How can I get a mediator? Usually, people requesting the services of a mediator need to pay for those services. One of the best Wisconsin-wide resources in searching for a mediator is the Wisconsin Association of Mediators. (Their website is http://www.wamediators.org/, and their phone number is 608.848.1970). They have a listing of mediation centers and resources, including the low-cost options that might be available in your county. In Dane County, the Housing Mediation Service does some mediations outside of a court setting, for housing disputes. More information here. What about mediations during the eviction process? Brown County: Mediation is available through the Mediation Center of Greater Green Bay. Dane County: The TRC makes the Housing Mediation Service available at weekly Dane County eviction hearings. This is one of the things that the TRC does that I, personally, am most proud of. Trained mediators go to the hearings at the courthouse each Tuesday. This gives some space for the longer conversations between tenants and landlords, which also allows the court commissioners, who take the rest of the cases, to be more flexible in their hearings. These services are free at court. More information here. Dodge County: In Dodge County, their practice with eviction is to offer a pre-trial attempt to settle the claim. This pre-trial attempt to settle is with the court commissioner. Eau Claire County: If the tenant is out of the property, there are mediation options for the amount of money owed. Try Mediation, Inc.
Fond du Lac County: Mediation is mandatory for the damages hearing, but not the initial hearing for possession of the property. 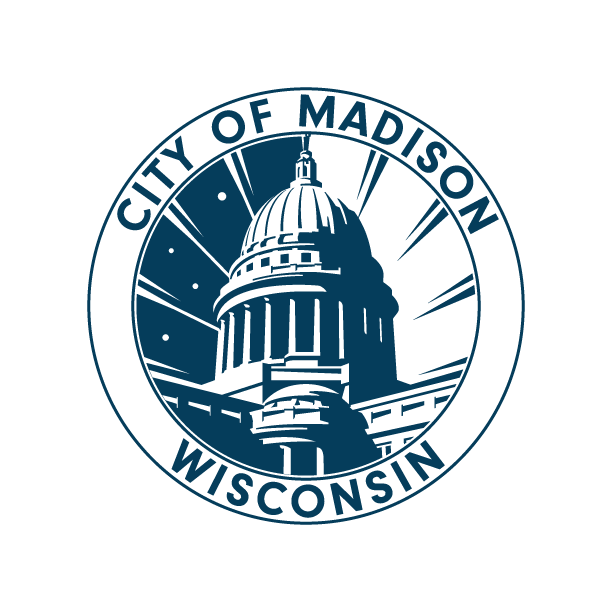 Mediation through the Fond du Lac Conflict Resolution Center, Inc.
Jackson County: If both tenant and landlord attend the eviction hearing, and the tenant contests the eviction, it goes immediately to the mediators, who are on hand. Kenosha County: Mediation is available for the damages hearing, but not the initial hearing for possession of the property. Kewaunee County: If the eviction is contested at the initial hearing, a date is set for a pretrial conference, to negotiate a settlement. La Crosse County: The initial court appearance is with mediators. Milwaukee County: The Mediation and Restorative Justice Center provides mediation options. Vilas County: Either party can request mediation. Waukesha County: The Mediation and Restorative Justice Center provides mediation weekly at Small Claims Court. They take cases referred by the court commissioner. Winnebago County: The Winnebago Conflict Resolution Center handles all contested Small Claims cases. Their website is here. This isn't a complete list! Tell us how it is in your county! Also, a full list of county circuit courts are here.